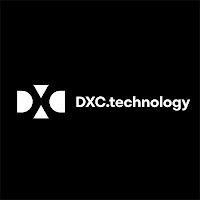 DXC Technology Walkin Drive in Gurgaon | Back Office Executive Jobs | 13th to 28th July 2017. DXC Technology is conducting the latest walkin Recruitment in Gurgaon. Who had completed B.Sc, B.Com, BA, BBA, BBM, BCA in the year of 2016 and 2017 are also eligible to attend for the DXC Technology Recruitment. Job seekers must have Good Analytical skills, aptitude skills along with business thinking. 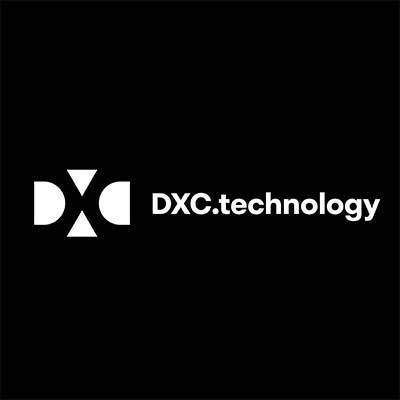 DXC Technology is hiring candidates for Business Process Services role. Contenders must have minimum 50% aggregate in all academic records. DXC is looking for immediate joiners. So candidates have to start their preparation by checking out DXC Technology Previous Papers and DXC Technology Syllabus. The company will provide cab facility for the employees. Qualified and eligible freshers can get hurry to fill the vacant positions in DXC Technology. The DXC Selection Process will be finalized based on the performance of the candidates in the selection process. To know more updates regarding DXC Technology Walkin Recruitment in Gurgaon stay tuned with our site All India Jobs for fast updates. Walk-in Drive from 10th July to 21st July for Fresher Graduates in the Insurance business. Successfully meeting, completing training milestones as per the formulated plan. Processing standard technical, functional tasks with minimal supervision. Developing and maintaining technical, functional experience within the role in order to sufficiently perform regular tasks efficiently and effectively. Seeking technical, functional assistance from Advanced and Senior Team Members when required. Good Analytical skills, aptitude skills & business thinking. Only Graduates in B.Com, BBA, BBM, BCA, B.Sc stream (2016-2017 pass-out are eligible). Candidate with Min 50% aggregate marks can apply. Shift Timing: 11:30 AM to 9:00 PM (UK Shift) No night Shifts. DXC Technology is a technology company headquartered in Tysons Corner, Virginia. DXC provides information technology and consulting services to businesses and governments. The company operates in more than 70 countries and trades on the New York Stock Exchange under the symbol “DXC” and is a component of the S&P 500 index. DXC launched on April 3, 2017, created from the merger of Computer Sciences Corporation (CSC) and the Enterprise Services business of Hewlett Packard Enterprise. Applicants who are interested in working with DXC Technology for the position of Back Office Executive must utilize this opportunity. Candidates who are willing to settle in Gurgaon location can attend for this recruitment on given mentioned walkin dates. Freshers and experienced candidates are also eligible for this drive. DXC Technology is going to recruit candidates based on Communication, Good Analytical and aptitude skills. We hope the walkin recruitment notification is helpful for the job hunters.